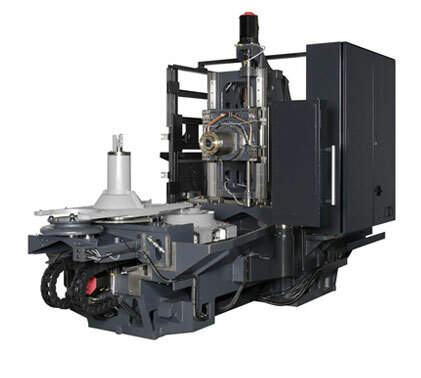 The HM400/500S incorporates the long-awaited 50 taper spindle. 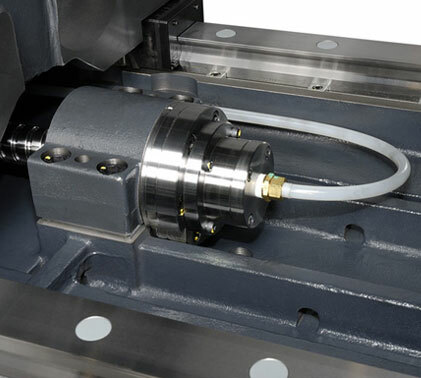 This enables heavy-duty cutting for small parts as well as hard-to-cut materials. 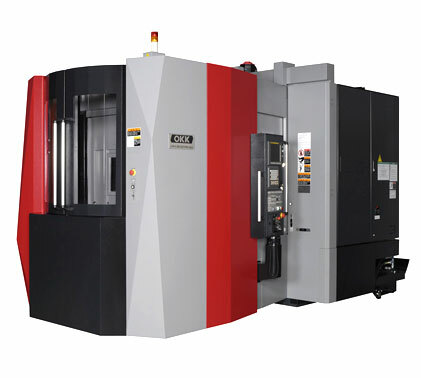 Our HM Series offers drastic improvements in speed, rigidity and durability over other machines in its class.